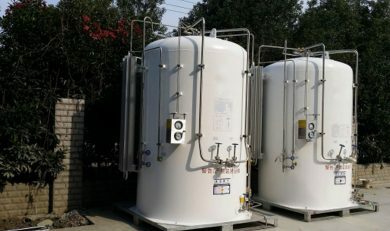 Our vacuum insulated cryogenic tank is double-walled cylindrical vacuum tank, with low thermal conductive perlite sand in between. 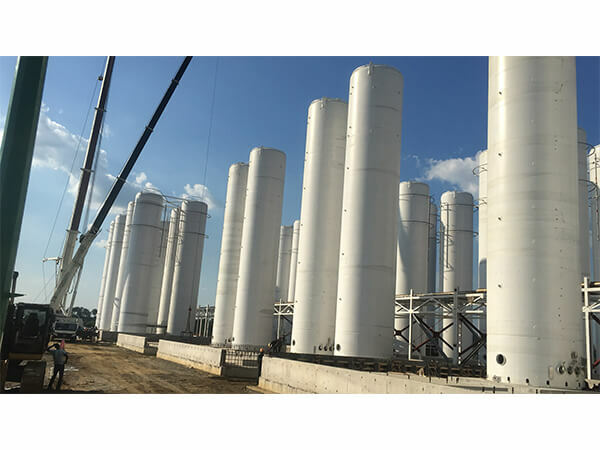 The sand layer goes through vacuum treatment to reduce loss due to evaporation. Because the tank has two lower liquid inlet valves. While one is working, the other one stands by. So, even if one of them is damaged, the tank still works normally. 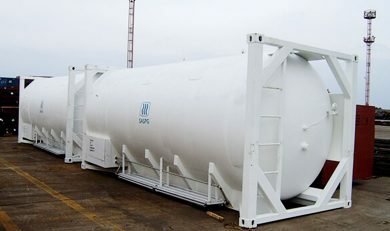 This series of liquid gas tank includes LOX tank, LN2 tank, LAR storage tank, LCO2 storage tank, as well as LNG storage tank. 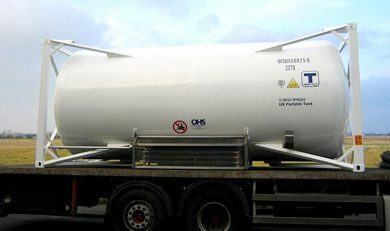 In addition to the existing products, our company can design and manufacture customized tanks. 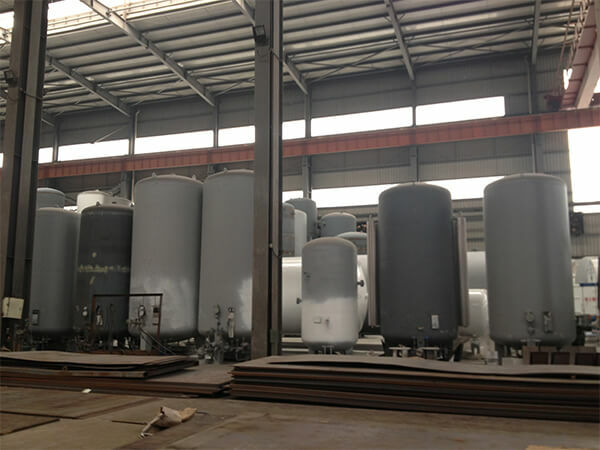 The vacuum insulated cryogenic tank is widely used in machinery, chemical, chemical fiber, medical, food, metallurgy, mining, electronic and military industries, and so on. 1. good durability and security. 2. compact structure, small footprint, centralized control. 3. excellent heat preservation, while with small evaporation loss. 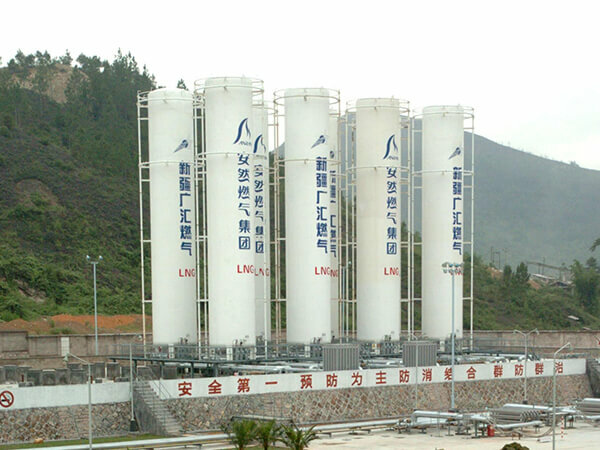 The combination of vacuum valves is adopted for an integration of both vacuum treatment and vacuum test. 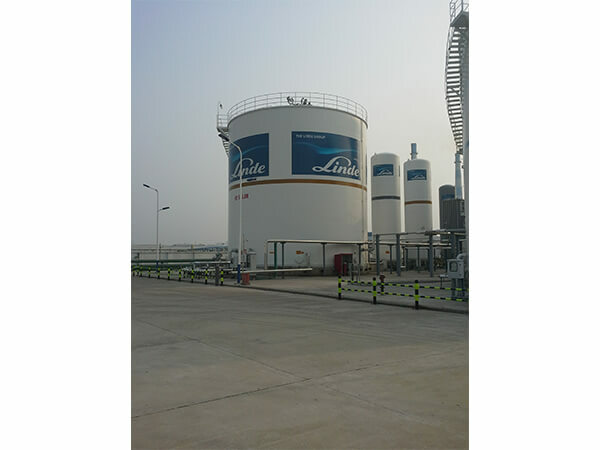 We reduce openings in the cryogenic tank, thus reducing leakage points. 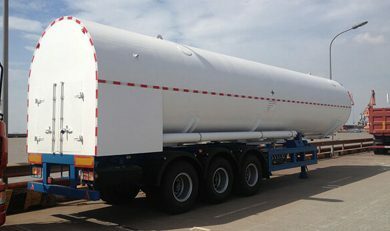 This type of design is also easy for operation and maintenance. Besides, upon request, we can add air-saving device. 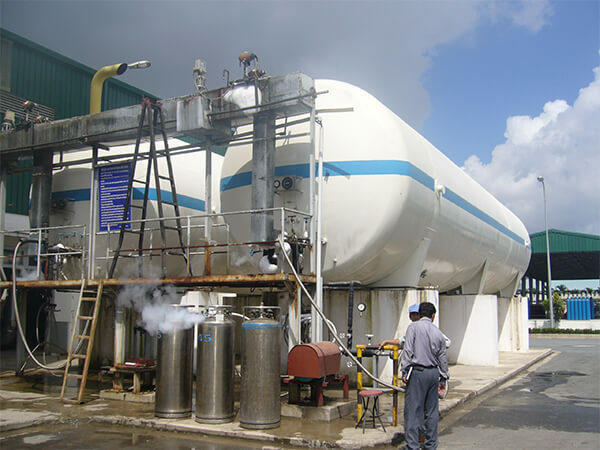 When pressure rises, gas in the tank will automatically go out through piping. In that case, the automatic decompression saves the effort of manual adjustment. 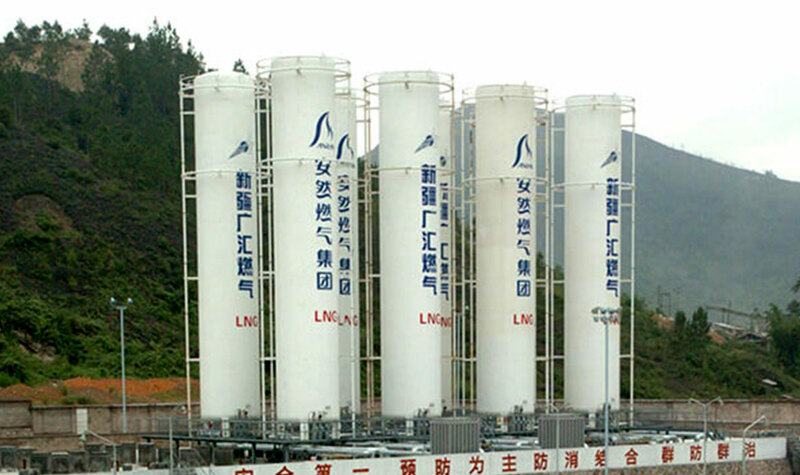 On the strength of quality and branding, we became a long-term supplier of famous enterprises such as MESSER, LINDE, UNION ENGINEERING, Pepsi, Tsingtao Brewery, China National Offshore Oil Corporation (CNOOC) and China National Petroleum Corporation (CNPC). 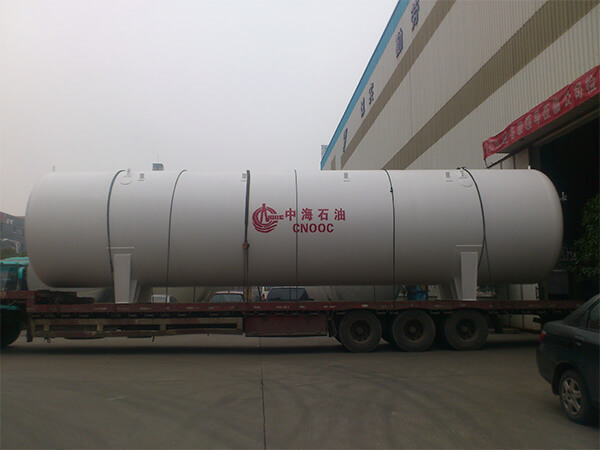 So in cryogenic tank field, we look forward to working with more customers. 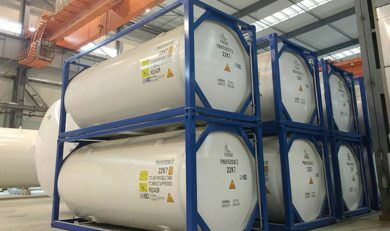 1. suitable medium: liquid oxygen, liquid oxygen, liquid argon, liquid carbon dioxide as well as liquefied natural gas. Company name Model No. Qty.